I am actually impressed by how fast it is on all games. Completely blows my laptop out of the water. (ASUS X755JA-ds71). IDK why I didn't just go with custom in the first place. 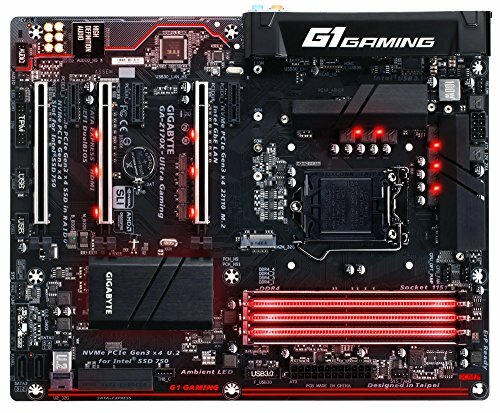 Good Z170 mobo with red leds where you would want them. Good RAM but beware, the leds have a breathing effect and you need to download a program where in my case, only one stick becomes static. 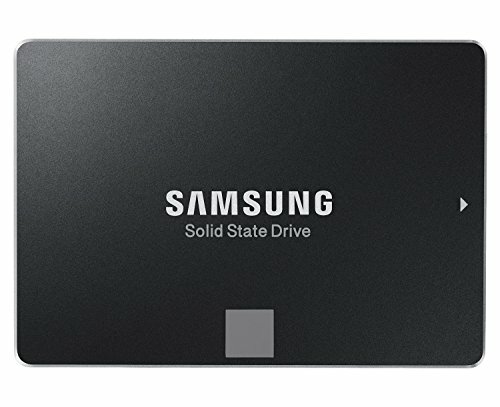 Its a Samsung SSD..... its good. Cons Really big, takes up 2 PCI slots and probably cant put anything under it unless in a pcie x1 slot. The gray is very dark and it looks amazing. best case I have ever seen. Great monitor with a matte finish. Probably will overclock to 75hz as other said it has performed well there. 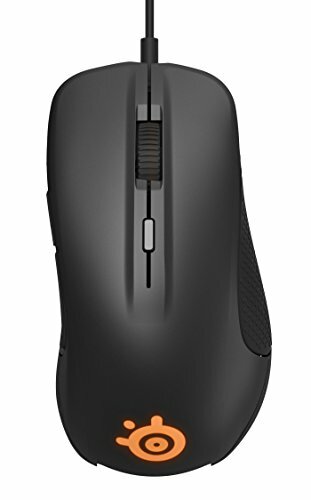 Steelseries is a great company, and I love this mouse. Fits the hand really nicely and the LEDs are good. Gets the job done with virtual 7.1 surround. RGB LEDs are a plus. Super build! 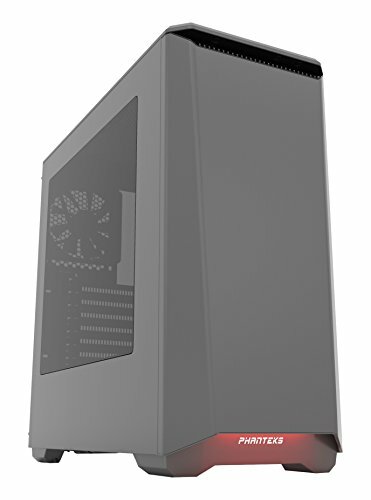 Phanteks ECLIPSE P400 was my case of choice at first, but it misses a optical drive bay (which i needed) so I went with dukase.. but P400 looks lovely! very nice build! So hear me out. This build is good and yes always more red. 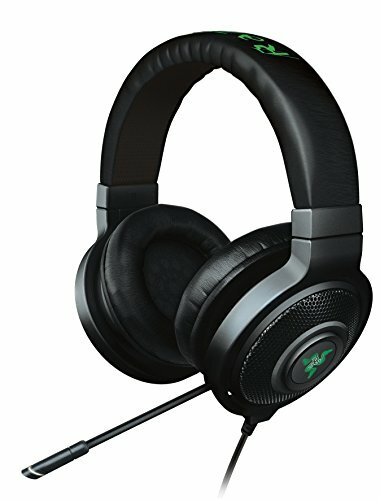 The GTX seems underwhelming for that proceessor, maybe eventually a 1070 or 1080? For the name how about The Unnamed. Title of a book by Joshua Ferris about a man afflicted with an uncontrollable urge to start walking. Modify that to P.C. building and how it becomes uncontrollable and takes over. I know it's a stretch. Nice build btw. 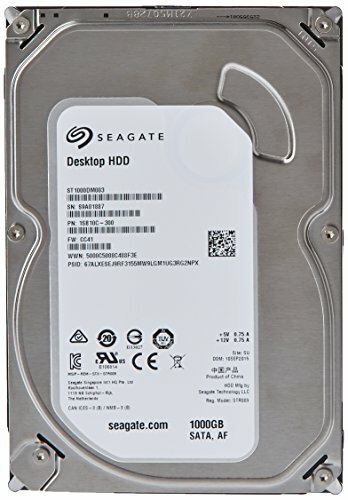 I'm getting a build together sometime after Christmas. I have this really small corner desk in my room now and it just doesn't work anymore. I would look on Craigslist or something for a new desk if you're on a budget, but I went the diy route. Look up Paul's hardware on YouTube and find the video in which he makes a desk out of an ikea countertop. I did the same thing but with finished plywood on top that I'm going to stain. He spent like 90 but with the plywood version i spent 60. Good luck! nice build, have the same case, loving it so far! can your 6600k stream well? I haven't really tried it but my laptop processor (i7 4712mq) did it pretty decently as long as I wasn't playing a game, so I'm pretty sure the 6600k blows it out of the water. Sick build and setup! Desk link?